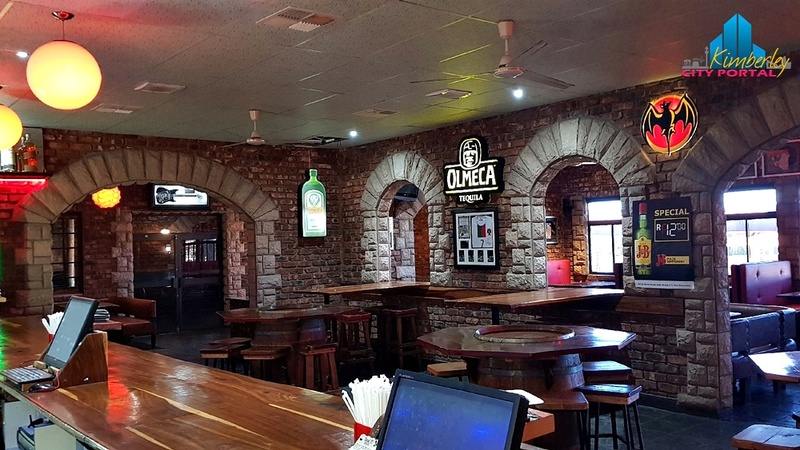 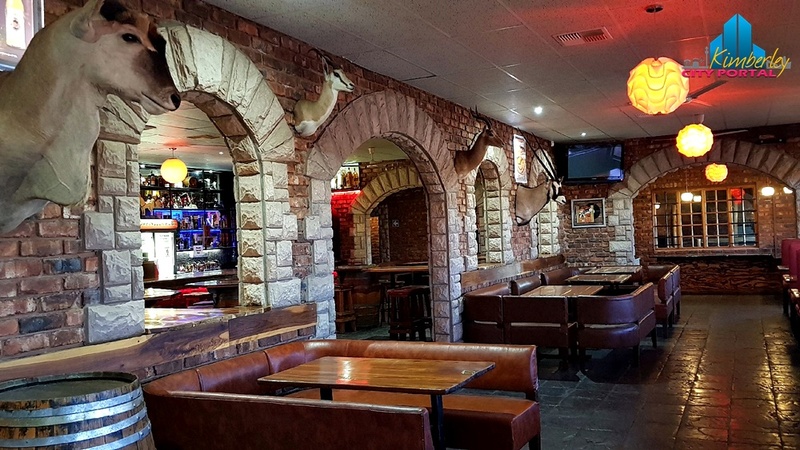 Diggies Pub & Grill in Kimberley offers great food at great prices in a relaxed atmosphere. 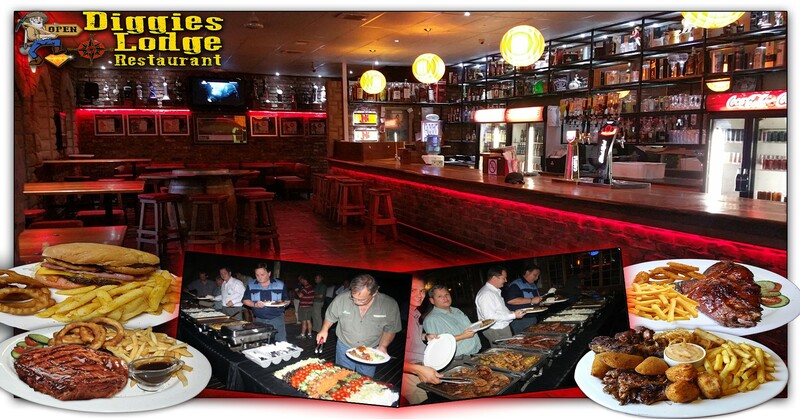 Lunch and Dinner at Diggies Pub & Grill is perfect for both the business man and the recreational visitor. 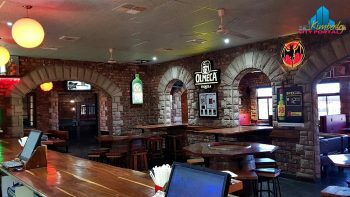 Diggies Pub & Grill offers food off the grill, burgers, fish, baskets, nachos, pizza and desserts. 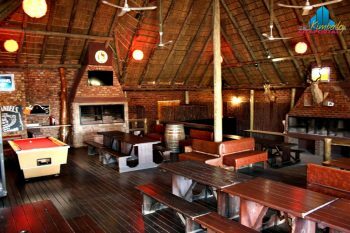 Diggies Lodge, on the same premises, offers luxury accommodation and is situated only 3km away from Kimberley’s biggest mall, the Diamond Pavilion Mall whilst also being close to the airport. 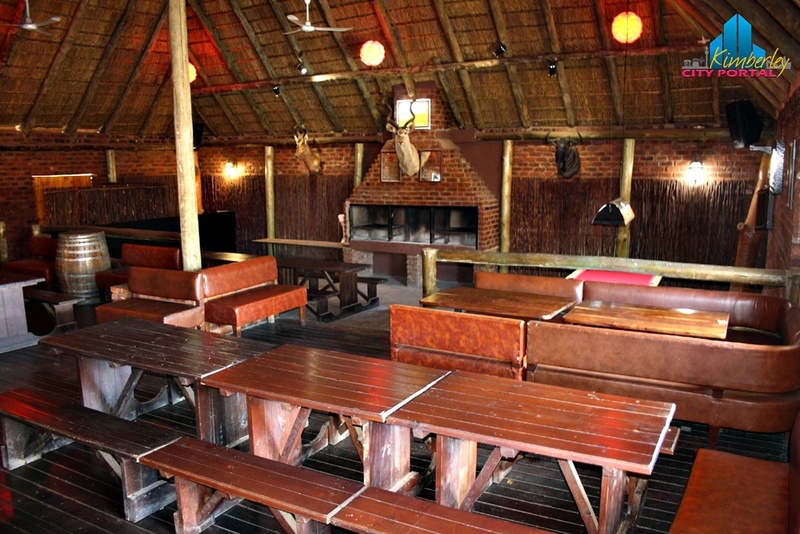 Diggies Lodge offer a shuttle service to the airport. 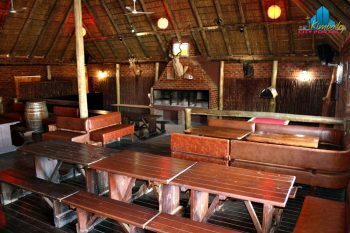 All the luxury rooms are spacious & comfortable having free Wi-Fi, full hotel bouquet DSTV, Full HD LED TV, en-suite bathrooms with showers & fitted with king size beds. 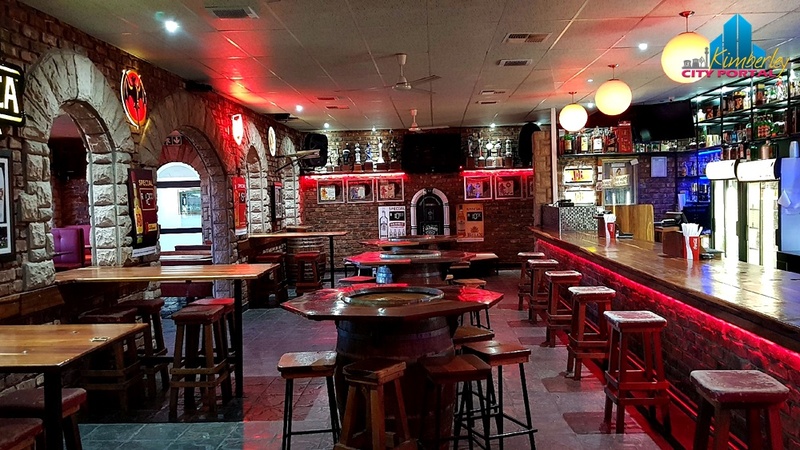 We also have ceiling fans for the hot days, coffee and tea facilities, Electronic safes, Laundry service on request & in room service from the Diggies Pub & Grill. The property is safe and secure with free parking behind remote controlled electronic gates, for which you receive your own remote. All major credit cards welcome. 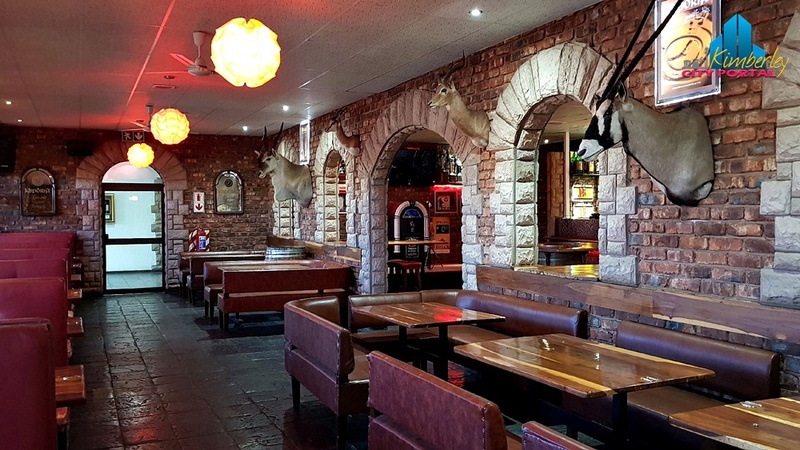 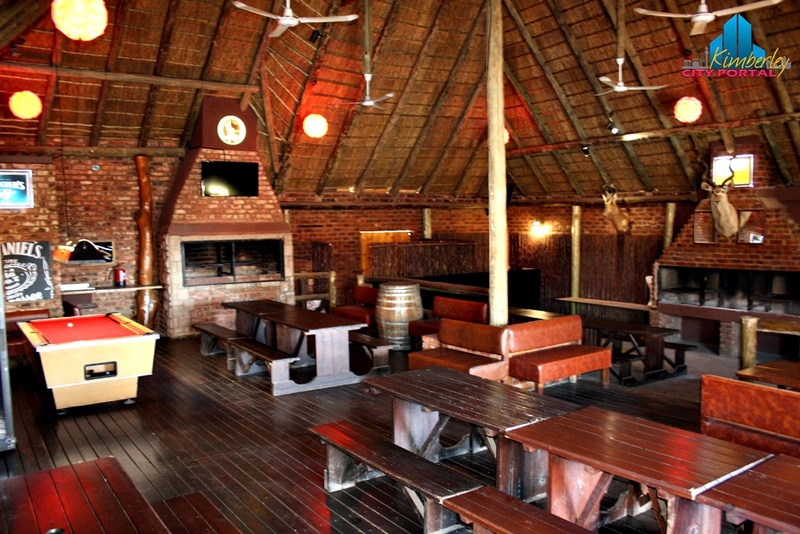 Diggies Pub & Grill and Diggies Lodge is located in the City Of Kimberley in the Northern Cape Province of South Africa. View all events in "Diggies Pub & Grill"